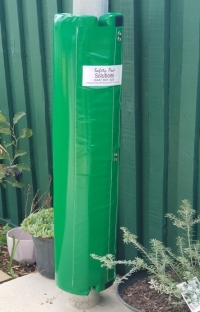 We manufacture a comprehensive range of high quality cylindrical and square post pads suitable to a wide range of applications. Review our growing body of padded schools with photos and a details of each job. 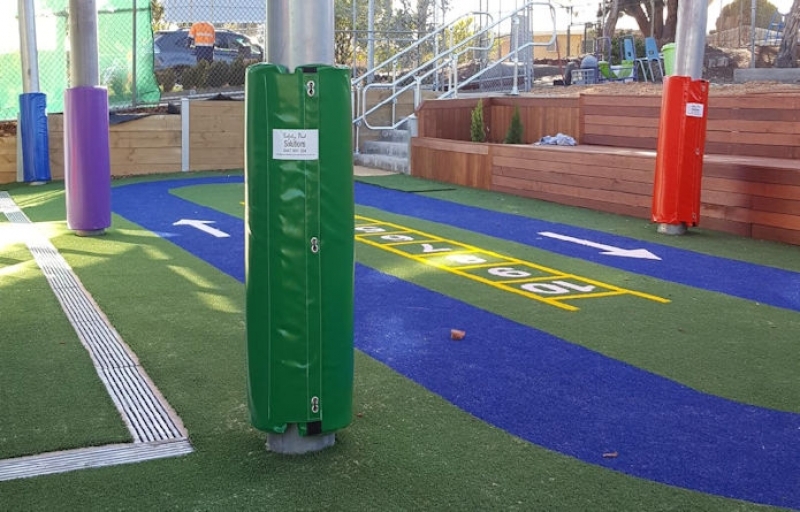 Monash University Accident Research Centre has estimated that each year roughly 120,000 Australian children seek medical care as a result of playground injuries. Many of these injuries are predictable and preventable. 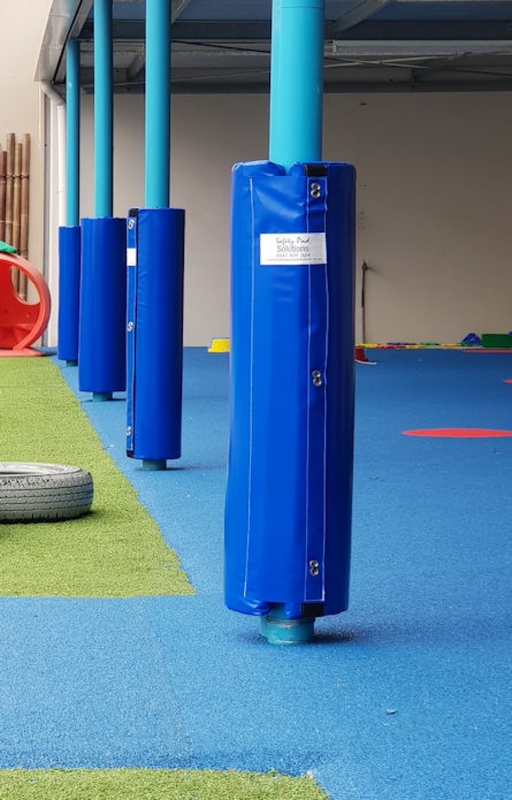 Safety Pad Solutions can manufacture pads to your specification and requirement, ensuring a proper fit to provide the safety that your school and children deserve. 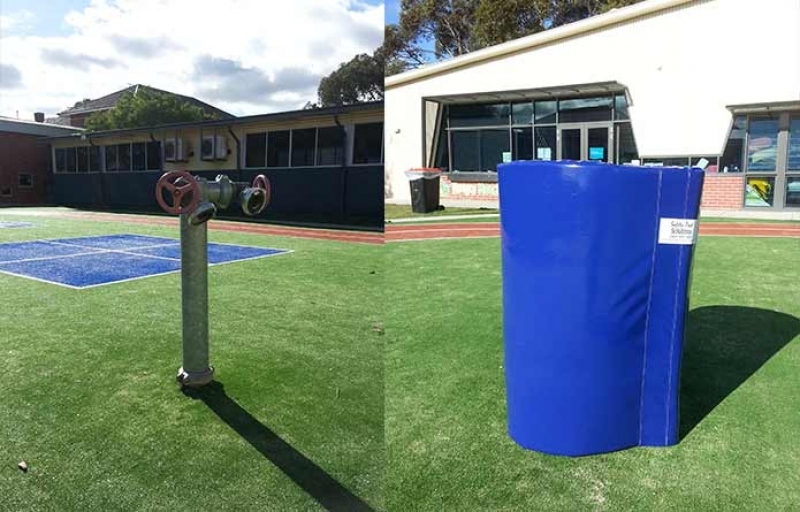 Our safety pads are fully compliant with all relevant sporting code regulation including AFL football, Netball Australia, and more. Have your school name, motto, mascot or anything desired printed on the padding, too! 100% happy with the service, from the initial phone call, to the site visit that followed on days later, to the smooth ordering process and quick turn around – we have been very happy with the entire process. Very professional, great communication and quick follow up of any questions asked. The product is custom made for our site. The quality is great. I particularly like that we are able to secure the pads with small locks to ensure they do not go missing! 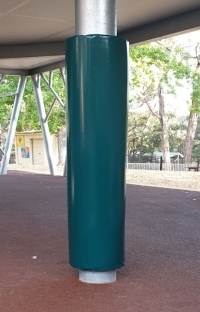 They are a very snug fit to the poles meaning that they do not squash downwards. I would recommend Safety Pad Solutions, a great product at a reasonable price with outstanding service. Very happy from the quick & efficient visit to quote, to written quote then getting the job done was very timely & easy. Had your products before so returned to your service for further padding. Certainly would recommend Safety Pad Solutions. Thanks Rod for your great service, quick & efficient quoting, invoicing & job completion. 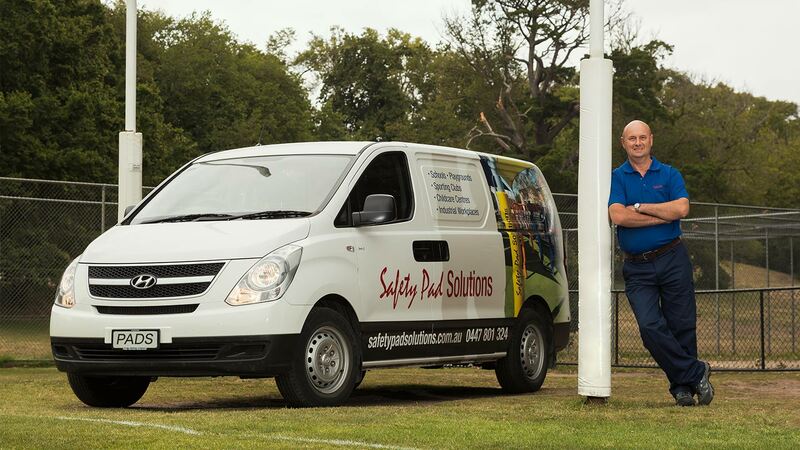 We were very happy with the service we received from Rodney & Safety Pad Solutions. The product is fabulous, stays up and doesn't have to be taken off daily and stored. Would definitely recommend Safety Pad Solutions. semester 1 holiday break. 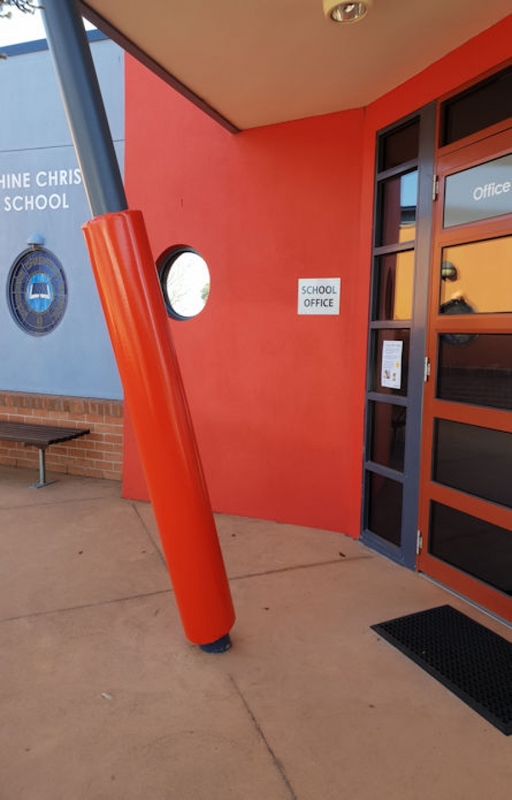 The post pads replaced the previous pads that were an OHS risk as they failed to remain tight to the posts, requiring ongoing attention and were a risk to the children in our care. Our main fear was a child running into a post requiring extensive dental work along with the ongoing legal implications. 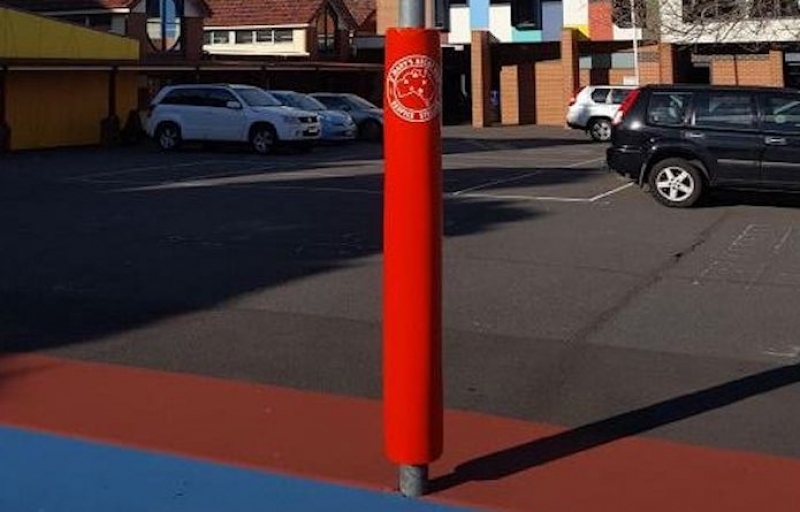 Once contacted, Rodney was prompt with his quote, providing a quick turn around for installation, was most particular in the dimensions of the pole pads, ensuring a secure fit to each pole and was most aware of his responsibilities and the school's expectations when onsite with the children. 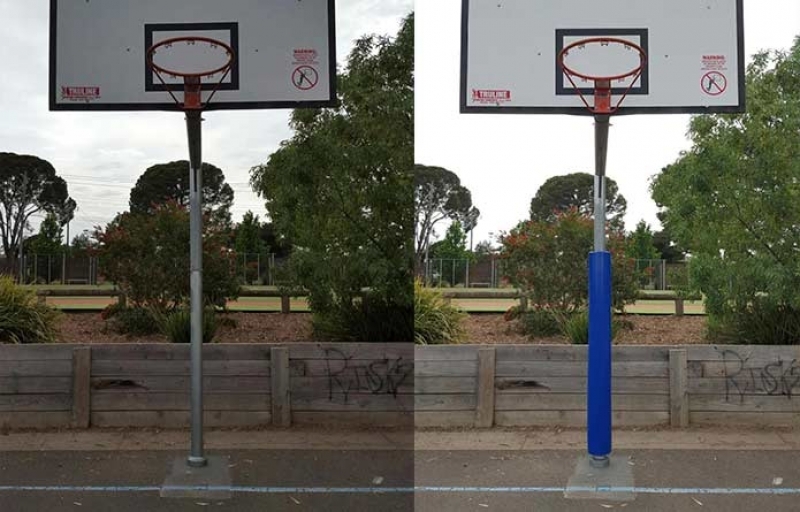 Rodney suggested a variety of colours for our numerous post pads, providing a lift to our playground environments. 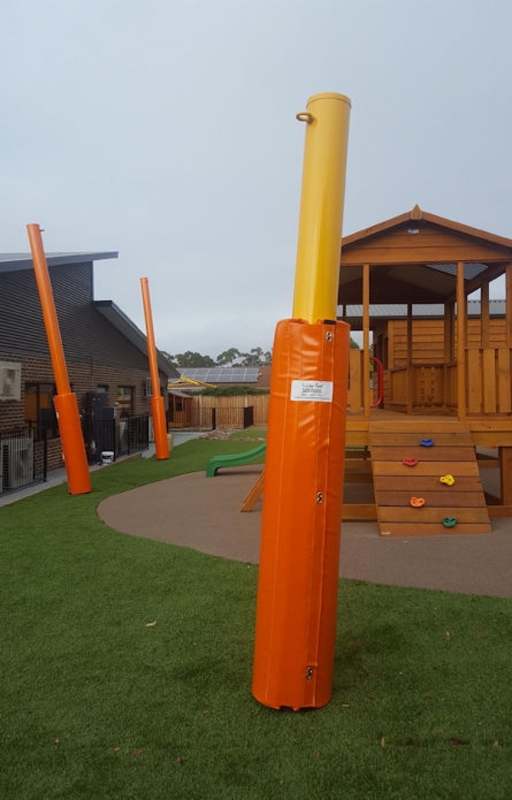 The pads are locked tight to our poles, have prevention from theft and provide piece of mind now that our children are safe in their playground environment. 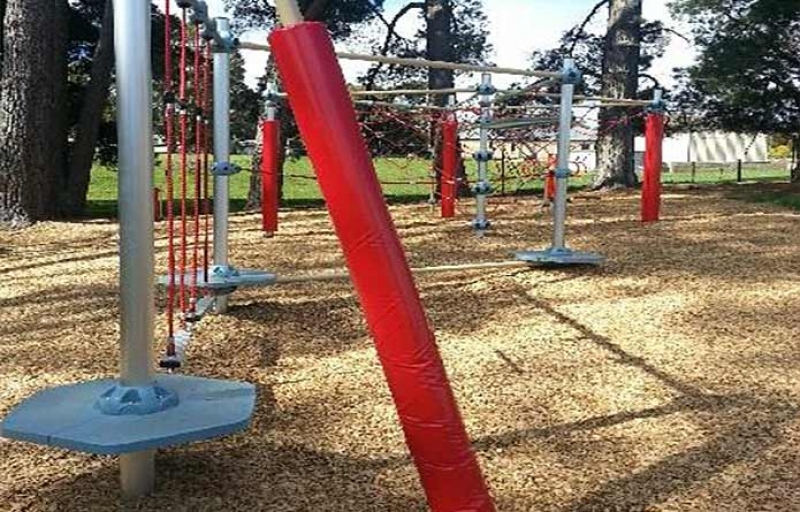 I would highly recommend Safety Pad Solutions to anyone in the market looking for a safe and long term means of covering their playground poles. Working with Rod to get our safety pads completed was made very easy. Rod communicated well with us about the product and how it would meet our needs. They were constructed well and we had them up on our posts quickly. We have been very happy with the product and service we received. 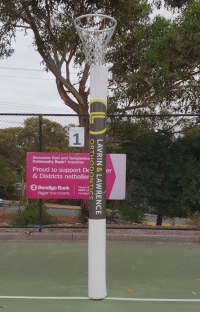 Our school loves their new basketball pole pads. Vibrant colours that match our school uniform. Compared to other major retailers, our custom made product was low cost and high quality. 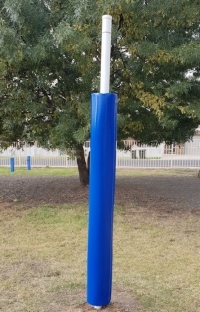 This enabled us to spread our budget and pad some of our other posts and poles around the school. 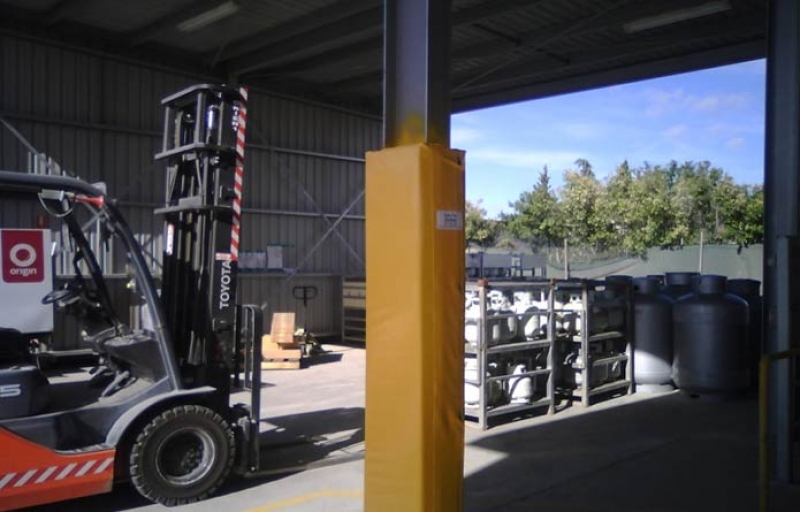 Safety pad solutions time from order to delivery and installation was remarkable. Thanks Rodney….we will be in touch in the future. 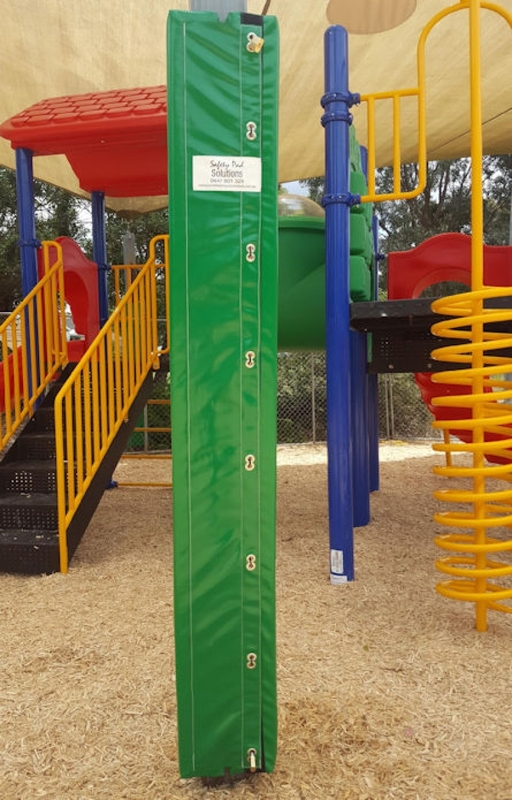 Rodney Clayton from Safety Pad Solutions promptly installed new pads for our school playground. The customer service was first rate, as Rodney would refer to the chart showing sizes, colours and photographs of the pads that we would receive. Also, the turn-around time to install the pads was only a few weeks and the installation was all completed in no time at all. 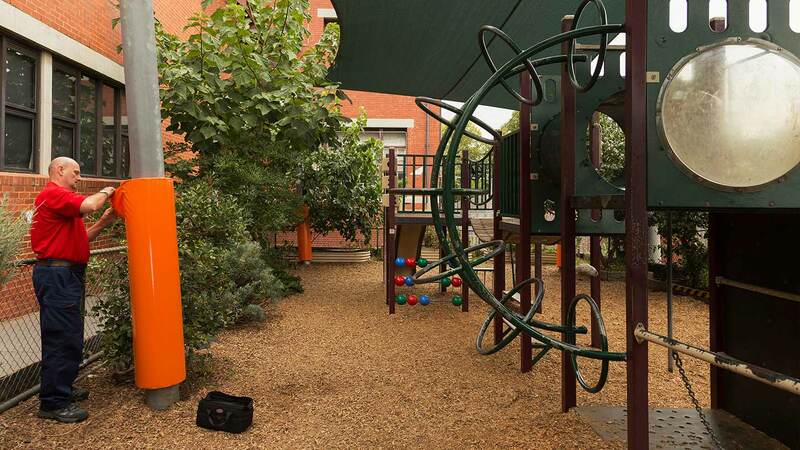 Our playground looks much better and most importantly it is extra safe for the children. It is obvious, Rodney's pads are of a much higher quality, and will last much longer than the previous old white pads. 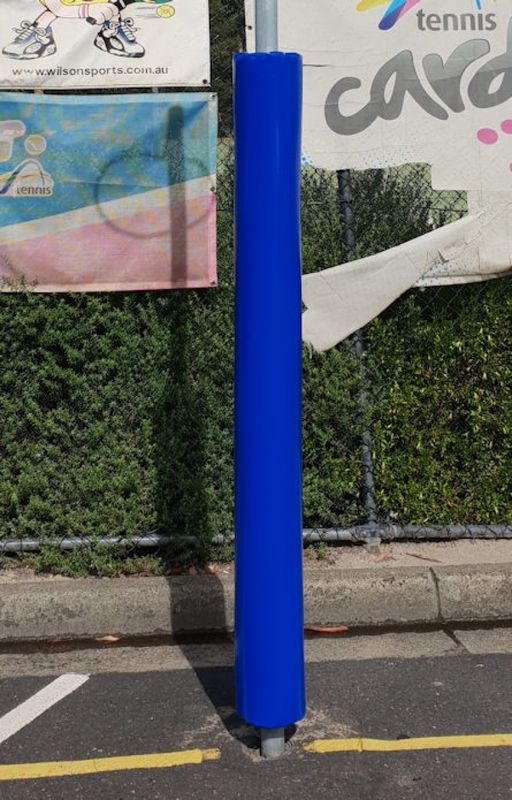 Rod from Safety Pads Solutions assisted our school with the fitting out of our new sun shelter. Rod was polite and attended to all our needs by inspecting the site, listening to our needs and then making some suggestions. 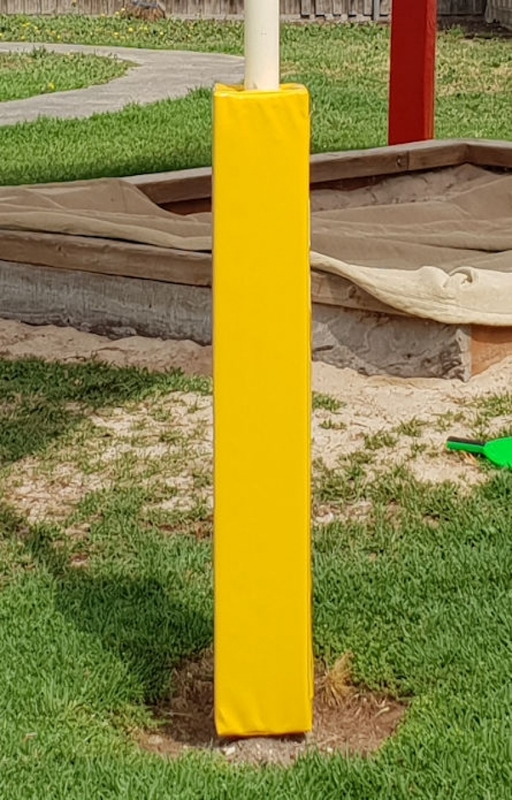 The safety pads that were installed look absolutely brilliant, are well designed and are very functional. 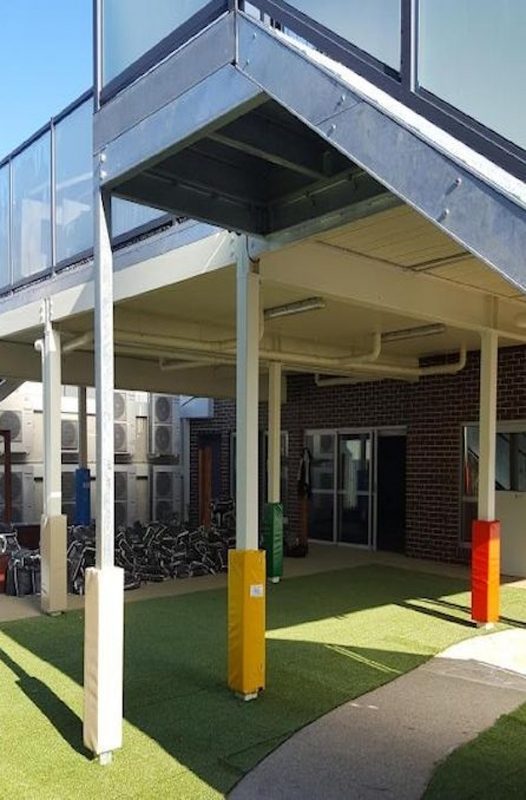 Mornington Special Developmental School were delighted with the fantastic service from Rodney Clayton. 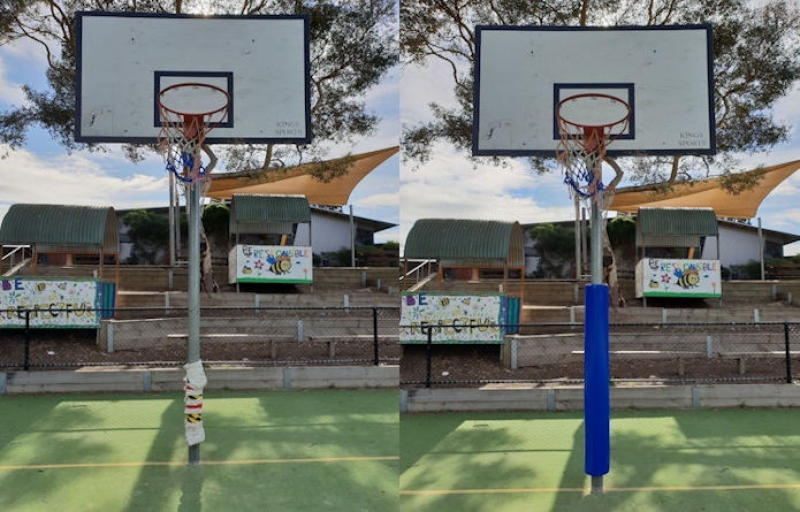 Our new colour safety pads have brightened our playground and just look fantastic. 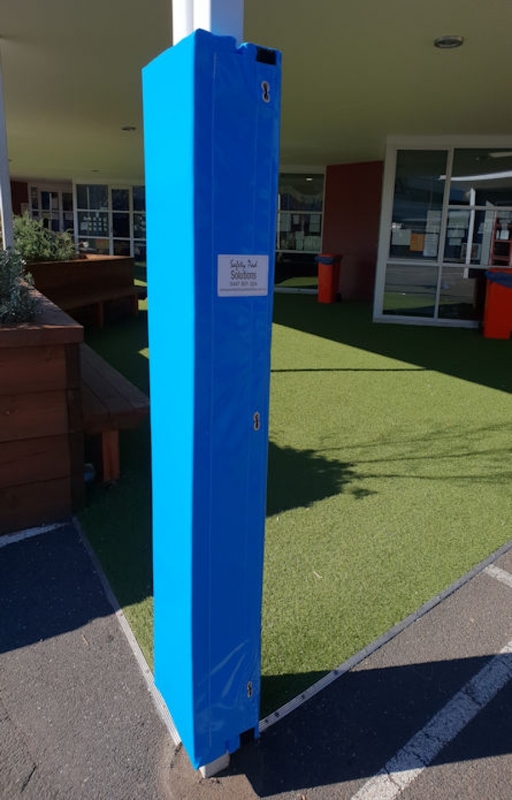 The students were thrilled with the bright colours and our visitors to the school have commented on how wonderful they look. Thank you Rod for that fast and fantastic service you have provided. 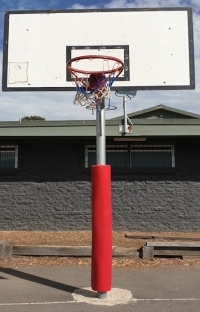 We recently completed a refresh on the clubs facilities at Sankey Reserve. 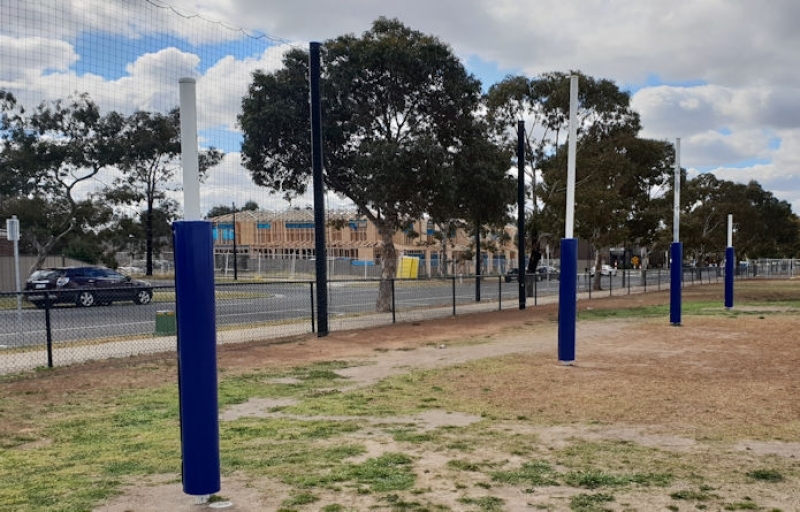 This included the replacement of 8 goal post pads. 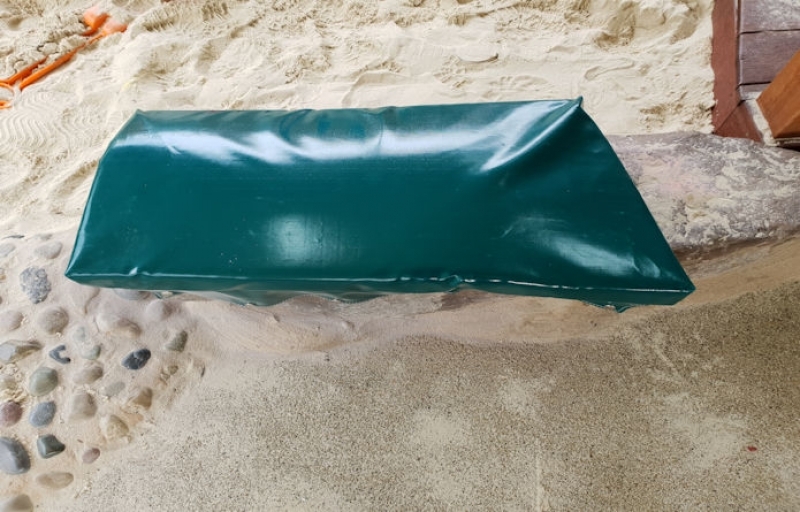 Due to the early season start, we needed the new pads turned around quickly and Rodney worked tirelessly over the Easter break to complete the padding and have it installed. Rodney went over and above under the circumstances and I can't speak highly enough of his professionalism and advice throughout the process. 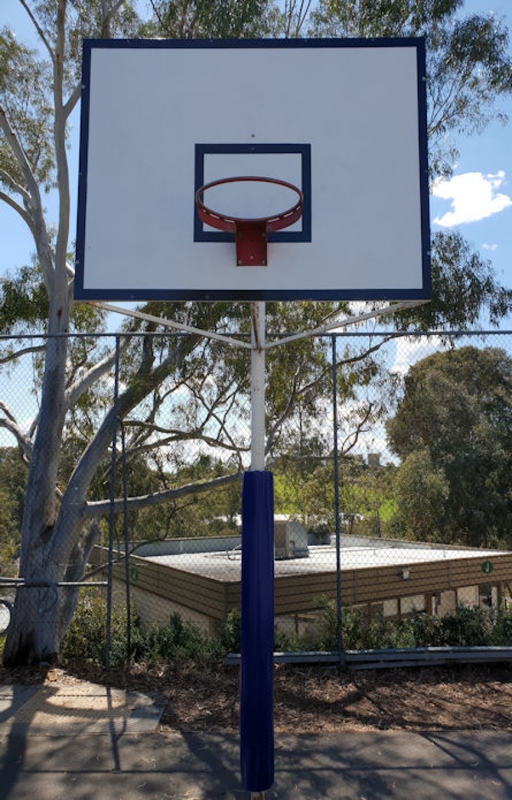 The finished product is fantastic and has helped rejuvenate the facilities at Sankey Reserve as well as making it a safe environment for all our boys and girls and the community as a whole.